Head of the public information bureau of the public relations division of the National Police Brig. 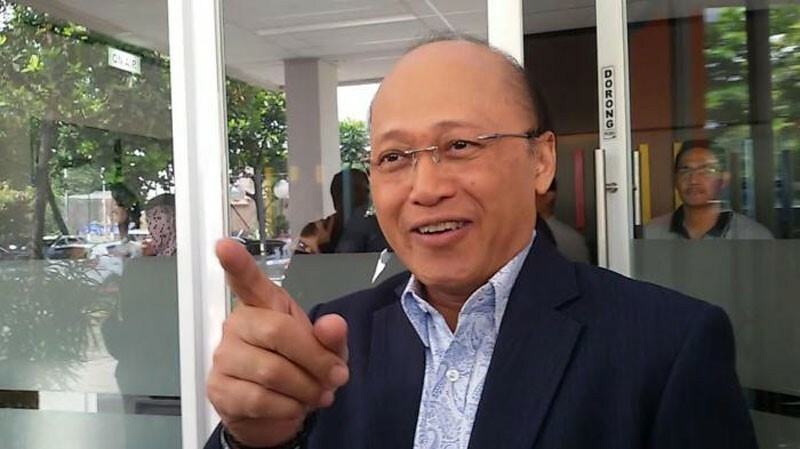 Gen. Agus Rianto has stated that Mario Teguh is ineligible to submit a request for a DNA paternity test to the Disaster Victim Identification (DVI). Agus said on Monday that such requests must be submitted by investigators, as it was part of an investigation process. “There will be a pro justicia investigation, so the investigators are the ones who must conduct the process and submit a request. It cannot be requested personally,” he told kompas.com. The investigation process could end in court, and if the request was personally submitted there were concerns about the results being misused, he added. “Not everybody can ask to be tested […] any requests for these types of tests is the responsibility of investigators,” he said. Lawyer Elza Syarief, who represents Mario Teguh, previously asked the DVI to do a DNA test for Mario Teguh and Ario Kiswinar. The test-request letter was submitted on Oct. 6, to confirm or dismiss Kiswinar’s claim that Mario Teguh is his father.